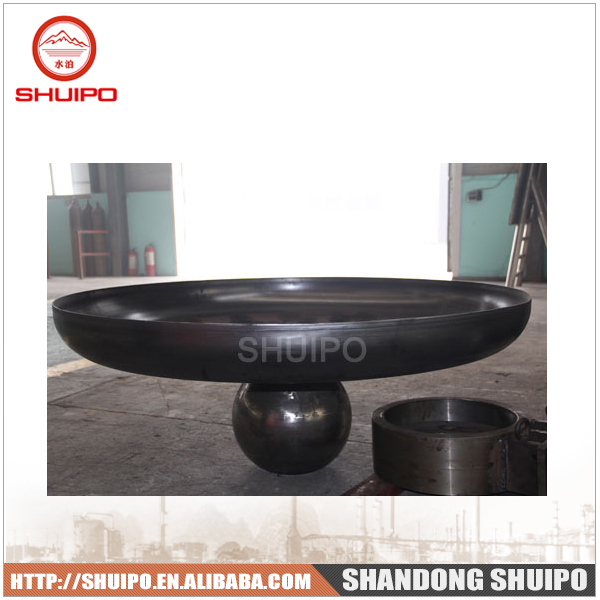 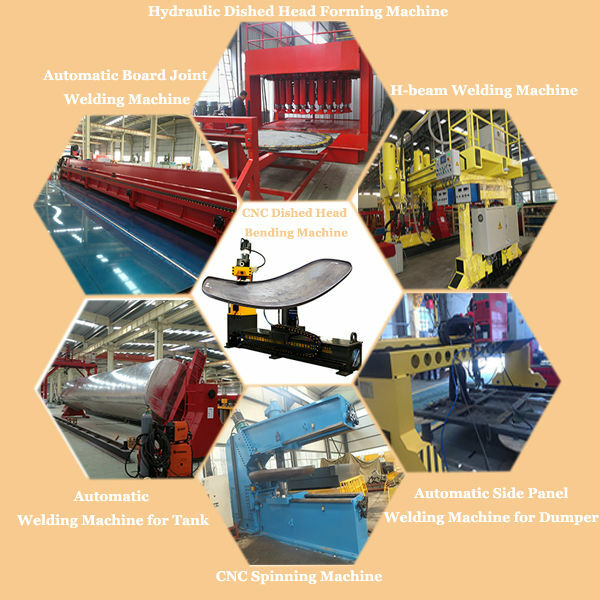 1.Dished Head Spinning machine is exclusively designed and developed by Shandong Shuipo Welding & Cutting Equipment Manufacture Co., Ltd based on domestic and international advanced technology level of spinning equipments, and process debugging experience. 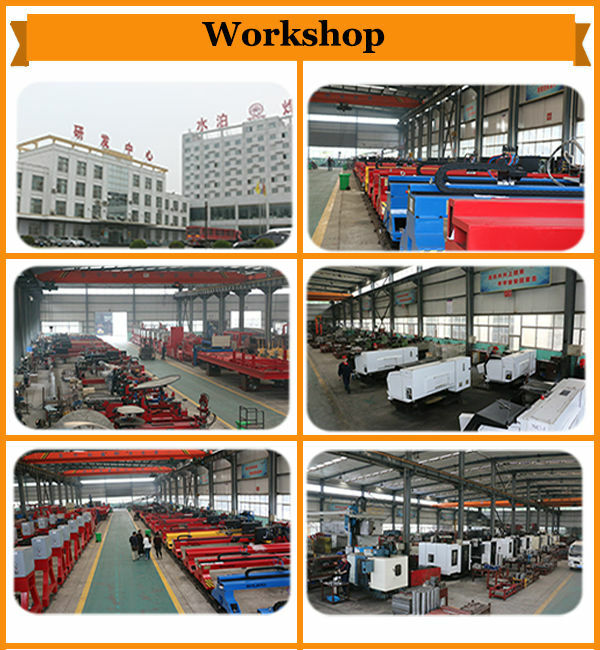 2.It is good in appearance, efficient in production, simple and convenient in operation, stable in work, reliable performance, etc. 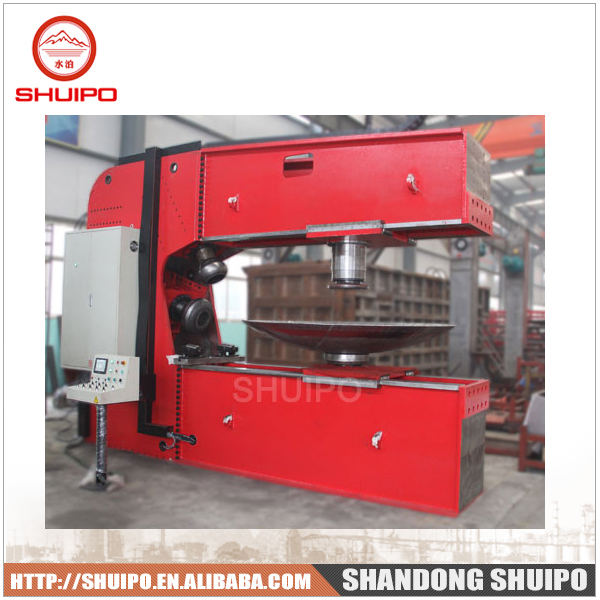 3.It is welded with low-alloy structural steel, which characters high running accuracy, large start torque and strong overload capacity. 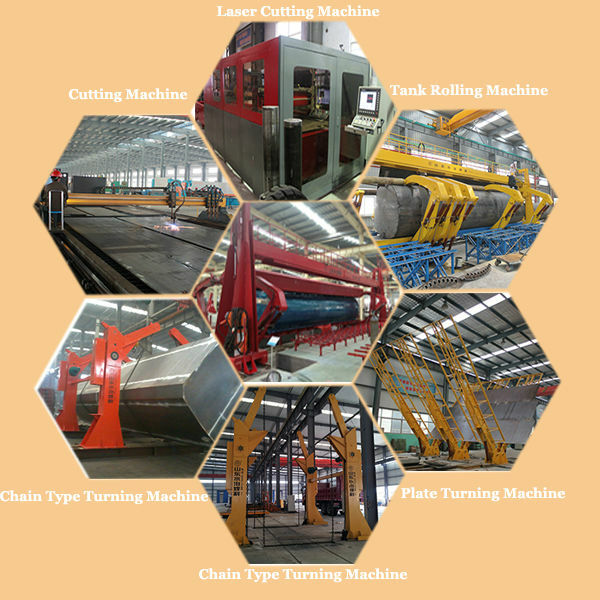 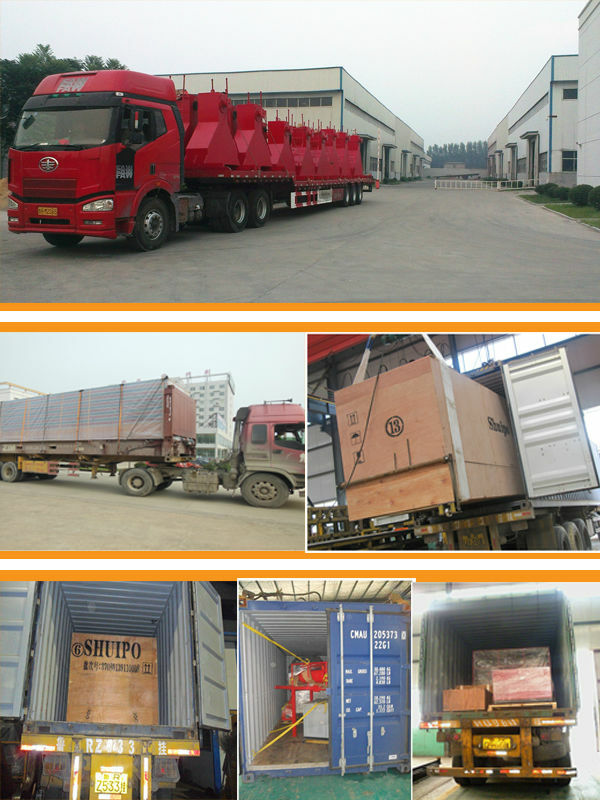 Therefore, not only has it improved efficiency, but also has guaranteed the stable spinning quality in mass production.in the meantime, the operation surroundings have been improved.